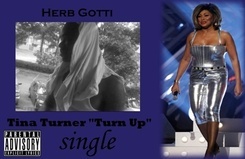 New single from Herb Gotti featured on.....BC Entertainment (BCE) presents....."Young ATL Muzik" Vol. 1 & "Collision Course" Mixtapes... Coming Soon!!!! !